If your blood sugar levels are regularly outside this range, it’s important to speak to your diabetes management team to make some changes to get them within range. Your GP, endocrinologist or diabetes educator can help you make changes to your medications or routine as well as refer you onto any specialists if required. If you are overweight, losing weight can help reduce insulin resistance. This can mean that your cells may become less resistant to the insulin that your pancreas is producing so that less is needed and blood glucose levels are not as high after meals. Weight loss can also reduce your risk of many other health conditions so it should be part of your management plan. A dietitian can help put together a plan to help you start getting some weight off while improving your diabetes. Food choices hugely impact your diabetes and blood sugar control. Making changes to your diet can help control your blood sugar levels, help you lose weight, improve your health and reduce risk of complications. There are several aspects of your diet that can be targeted including your total kilojoule / calorie intake, carbohydrate intake, type of fats you consume, your portion sizes, fibre intake, how often you eat take away or processed foods etc. One of the most important focus’ is your carbohydrate intake especially the type of carbohydrates you consume and your portion sizes. Because carbohydrates are broken down into sugars upon consumption, these will directly impact your blood sugar levels, so often switching to lower glycaemic index carbohydrates and reducing your portion sizes at meals are some of the first steps taken to help get your blood sugars within range. If you need help with dietary changes, book an appointment to see a dietitian. They can take a look at your dietary intake and help you make changes. Exercise isn’t the most popular treatment protocol but it’s an important one for blood sugar management. Regular exercise helps to lower blood sugar levels. If you’re unable to do a lot of exercise, simply getting more active can help. Look for ways to move more and sit less in your day. Simply increasing your steps, exercising in small bouts or taking up pool exercises (if you need additional support) can help. Need some help getting into an exercise routine? Enlist the help of an exercise professional such as an exercise physiologist who can put together a tailored exercise plan for you that takes into consideration your schedule, your diabetes and any injuries that you may have. Managing your blood sugar levels is essential to help reduce risk of diabetes related complications. 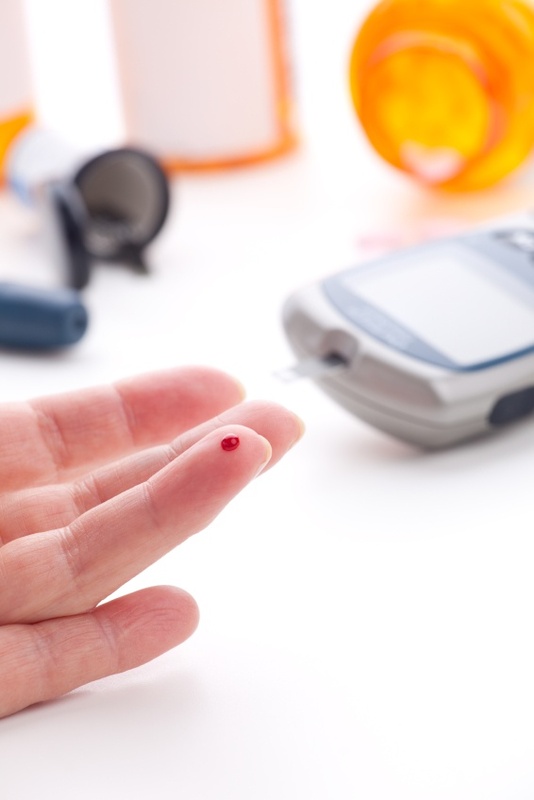 There are a number of things that influence your blood sugar levels and that can be focused on including regular blood glucose monitoring, weight loss, dietary changes and exercise. In addition to this, regular assessment of the condition of your eyes, feet and heart health is essential to detect any early signs of deterioration and correct these. Speak to your diabetes specialist and team to help you get into a good management routine and take control of your diabetes.